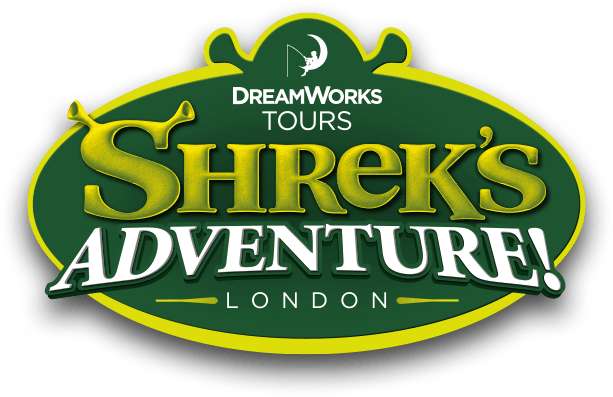 If you have a BuyAGift gift card you will be required to visit the BuyAGift website to validate your card and receive a voucher for Shrek's Adventure! London - Please note this can take up to 24 hours to be sent to you. Please note we do not accept monetary BuyAGift vouchers or gift cards on the door.